Your deck is a valuable asset to your home. Its surface is constantly exposed to our Massachusetts weather extremes, causing the wood to crack, fade, split, splinter, cup and warp. The majority of decks in New England are made from pressure-treated pine. Although pressure-treated wood resists insects and decay, it's still vulnerable to moisture, freezing and the sun's rays. The same applies to other exterior woods including Cedar, Cypress and Mahogany. To keep it looking new and lasting much longer than the average deck, a regular maintenance treatment system is necessary. 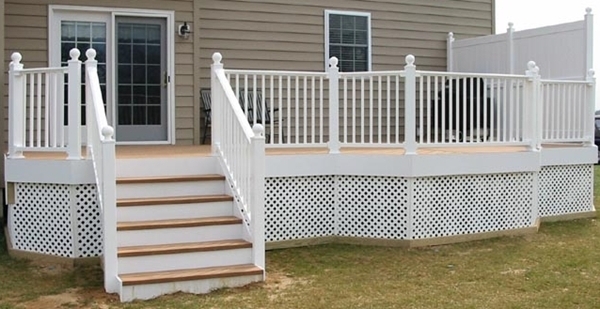 Approximately once a year, your deck should be checked for loose railings, balusters, walk boards and protruding nails. Then it should be thoroughly cleaned, and resealed. Take the time to examine all the wood carefully, to see if any boards have rotted. Unfortunately, most wood rot occurs in places that are hard to see; Under the decking boards, at the ledger (the horizontal board that is attached to the house), on the underside of stair treads, and the exposed end grains of all decking. 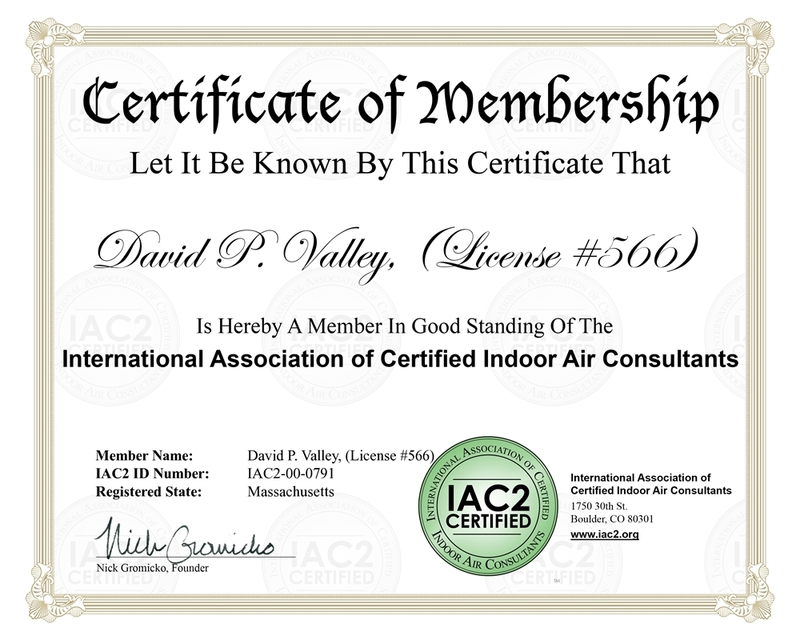 If possible, crawl underneath your deck to thoroughly perform your inspection. If your deck has wood posts or stair stringers that penetrate the dirt, probe down inside the bearing ends for rot. Replace if necessary and this time pour concrete footings to separate the wood from the dirt. Here in Massachusetts, the footings should be poured 3 1/2 to four feet deep (due to our frostline) and should terminate above ground approximately 3 to 6 inches high. It's always good to install cleats under the post to separate the post end-grain from the concrete footing, which can wick moisture. Cleaning will involve the removal of dirt build-up, algae, moss, and other organic matter. In accordance with the directions that come with the cleaning solutions, it may be necessary to hose down the deck and surrounding area before applying any cleaning solutions. The water will also help dilute any chemicals that may inadvertently come into contact with surrounding plants and grass. Even with mild solutions, care must be taken to limit the amount of solution that gets on nearby plants and grass. Many cleaning solutions contain bleach, which is toxic to plants when in concentrated form. The solutions can be brushed onto the deck using a broom or can be lightly sprayed on with a power washer under low pressure. Power washers under excessive pressure can ruin the grain on your wood decking. After waiting the directed length of time for the chemicals to sit and do their work, the deck should be thoroughly rinsed. This is the step where more power can be particularly helpful, as water under pressure can rinse out both dirt and chemicals more effectively. However, too much pressure can gouge the wood or cause the grain to become more exaggerated. Within wood, the visible grain marks differences in density and hardness. Part of each grain is relatively soft wood. This softer wood can get gouged if too much pressure is used at a close proximity of the wood itself. At still higher pressures, even the harder parts of the grain can be damaged. Do not get too close to any wood when using a pressure sprayer. If you plan to refinish the wood after cleaning the deck, allow the wood to completely dry before applying the finish. Once it dries, resealing is accomplished by applying a clear or semi-clear liquid sealant to all exposed surfaces. Homeowners can do any of these tasks themselves, but often don't do them as well as a professional. If you do not have time to maintain a traditional wood deck, there are now many new decking material options. Several companies are now producing new composite decking materials that are resistant to rot, do not warp or splinter, maintains its shape, does not shrink or expand and doesn't require periodic staining. Most are made of recycled plastic or a blend of wood and plastic called Composite Decking. One brand name that I'm personally familiar with is Trex Decking. Composite decking will weather (just like wood), but it will age to an even tone without deteriorating. Composite decking does lack the strength of wood, however, and wont span the same distances as wood. With the appropriate structural support, composite decking is well suited to first floor and above ground decks. Plastic structural beams are not readily available in all markets and tend to make the deck bouncy, so pressure-treated wood is most commonly used to support this type of decking. While widespread experience with this product is just now occurring, results look very promising. This material is more expensive initially (than the common wood products used today), but they offer large savings over time due to their low-maintenance. There's also a lifetime vinyl railing system that you can have installed with the composite decking, that'll last much longer than traditional wood. These plastic products will last a lifetime. 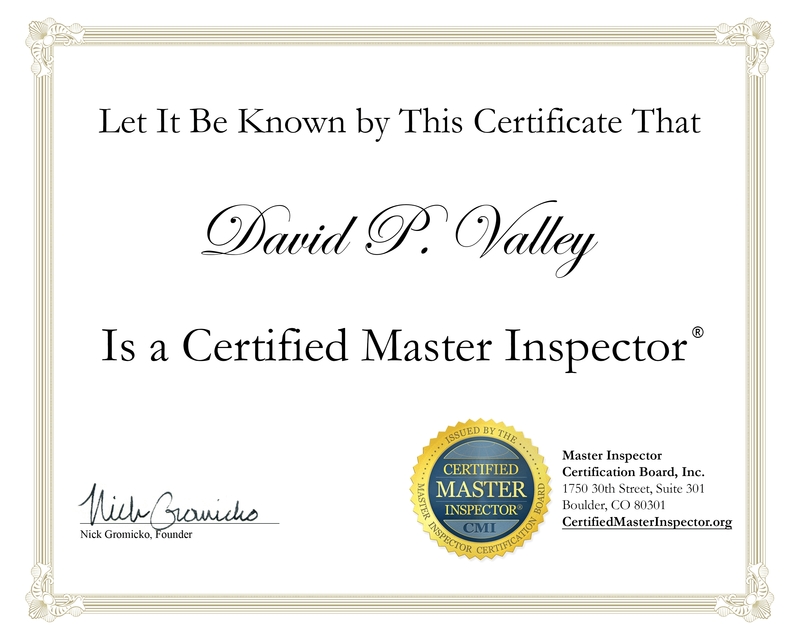 Dave had an impressive website that seemed to be too thorough to be anything but genuine. The thing that seemed to sell me was that he says right on his website that you may pay a little more for his service, but that his quality is higher. So I decided to give him a try even though I had no reference from another person hoping for someone of top quality. I was not disappointed. He was at the home early as promised and had done an inspection of the exterior and was writing up notes so that when I arrived, he walked me through the exterior first. Even with his early arrival, we were still there for about 3 hours looking through every little corner and cubby. He would occasionally stop and fill out his inspection forms which were easy to follow and read; he gives you a full folder of his notes that are well organized. Dave was open to all questions and concerns so every time I saw something that was potentially concerning to me, he would look, give his opinion and often shared other experiences with similar circumstances. He also had a good sense of humor which helped to lighten what can be a stressful experience (having someone pointing out problem items that you didn't see). I would highly recommend Massachusetts Home Inspections.